Hartford as a community is a difficult place to grow up in, food service professionals are amongst Hartford’s finest examples of passion and perseverance. Ray Cierto (assistant manager at D’Angelo) has embodied these traits and honed his talents into tools of a trade and turned a dead end job into a successful career and limited opportunities into stable employment that put food on his table, a roof over his head and allow him to provide his daughter the opportunities he never had. Who Makes Up the Fast Food Workforce? 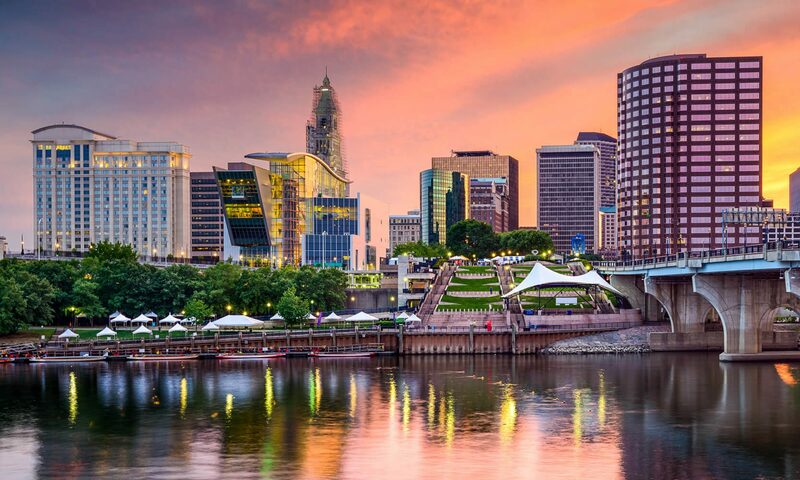 Hartford’s population is comprised predominantly by Latino immigrants and African American people, for the immigrant class the promise of better opportunities is a driving force in the new struggles found in what some once called “The American Dream”. Today’s economy has eliminated a lot of low skill medium paying jobs in places such as factories; where the working classes made their living for decades. The new standard entry level job in Hartford and many cities with a similar ethnic demographic are fast food establishments and franchise restaurants like Applebee’s and Denny’s. Why do the people who work hard at the jobs the rest of society doesn’t want have to earn a wage that keeps them in poverty? Don’t they deserve a chance to make a decent living like everyone else?